Here’s another reason why Florida state government earns little respect from citizens: Two years ago the Legislature passed a law approving medical marijuana for a very small population of residents who suffer immeasurably from seizures. This was only a low potency cannabis that lacked any “high.” The so-called Charlotte’s Web strain cannot be smoked either. Is that available today? No. Regulatory limbo corrals this humanitarian law. The Compassionate Cannabis Act of 2014 sits stalled because of bureaucratic nonsense and legal battles over potential marijuana vendors, with three judges sifting through 30,000 pages of applications before granting five licenses for cultivation and distribution. Those five organizations now have until Feb. 7 to request authorization to do so. Alpha-Suterra won the rights for Southwest Florida. Faith in government on all levels is absent in this day and age. Frankly, it was amazing that Florida lawmakers passed the Charlotte’s Web law, but that could be attributed to the pressure from citizen petitions to pass a more liberal constitutional amendment allowing greater use of medical marijuana. That failed by a slim margin — by only a little more than two percentage points out of the 60 percent required under state law — but that vote demonstrated the public’s insistence that cannabis be a legal medical remedy in many treatments. That citizen amendment initiative lives on today with a new petition that should satisfy opponents of the old one, which opened the door to too many liberal interpretations on marijuana usage. On another level, look at our national politics on citizen unrest. Donald Trump and Bernie Sanders are high in voter polls because they’ve tapped into citizen dissatisfaction with traditional political party positions. Florida’s Legislature is no different. Lawmakers here pay attention to their campaign contributors and special interests, just like national figures — Trump and Sanders being exceptions. State regulators are no different under Gov. Rick Scott. Politics are the driving force, not compassion, not humanitarian considerations, not people. 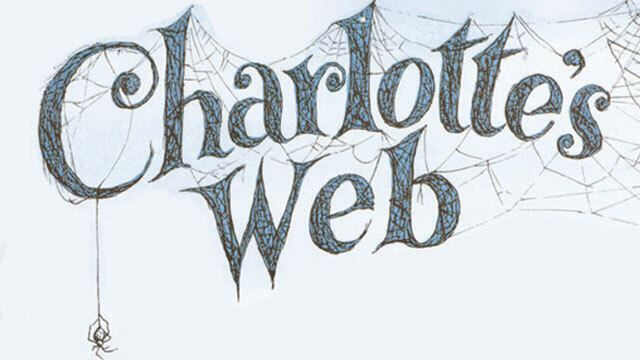 This delay in the implementation of the Charlotte’s Web law is indeed insufferable for the many families, children and others with this terrible condition. Florida cannot allow this sensible law to languish.